We repair most major and small appliances. 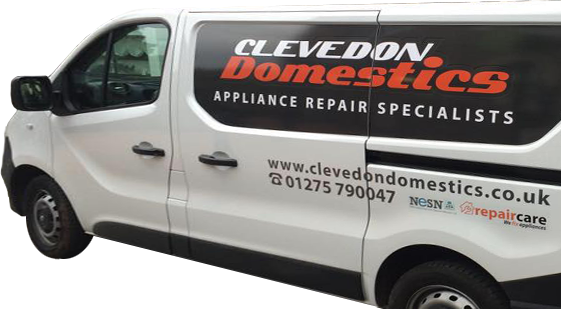 Our experienced and friendly engineers are happy to call at your home in Clevedon and the surrounding area. We have very competitive labour charge and can usually respond the NEXT day. So If you need help then give us a call on (01275) 871391.